Unlike in America where you need government-issued driver’s license to prove your identity, in China, all you need is your face to get into your office, get on a train, or get a loan. Facial recognition is transforming every aspects of daily life in China. The underlying technology behind this facial recognition applications is Face++. The technology is currently used by more than 300,000 developers in 150 countries to identify faces, as well as images, text, and various kinds of government-issued IDs. However, Face++ is not the only facial recognition technology out there. A startup not well-known in the West is also using its facial recognition technology to help over 300 companies including China Mobile Communication Co, China UnionPay, Huawei Technologies Co. Ltd., Xiaomi Inc. and JD.com. The startup is called SenseTime. Founded in 2014 byXiaolan Xu, SenseTime develops face recognition technology that can be applied to payment and picture analysis, which could be used on bank card verification and security systems and more. 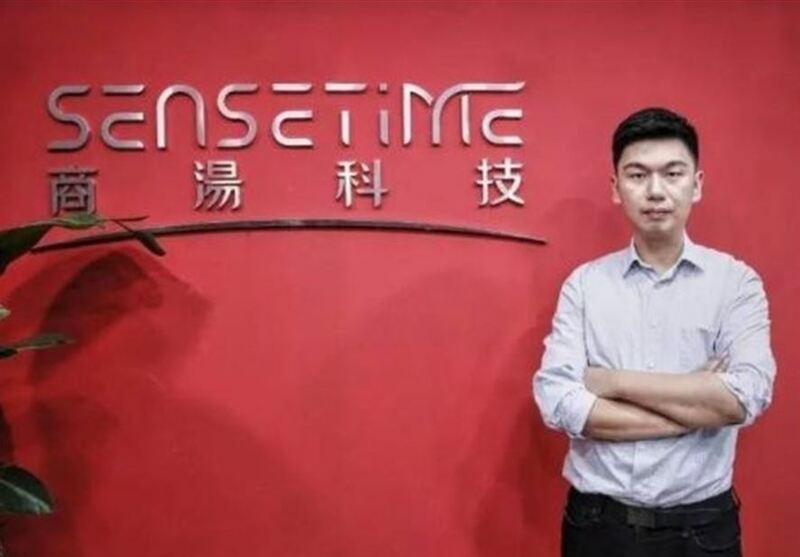 China’s SenseTime joins the “unicorn startup club” and is now the most valuable artificial intelligence (AI) startup in the world with new investment of US$600 million Series C round of funding. The startup is now valued at $4.5 billion. The current funding round is led by Alibaba Group with participation from Temasek and Suning. 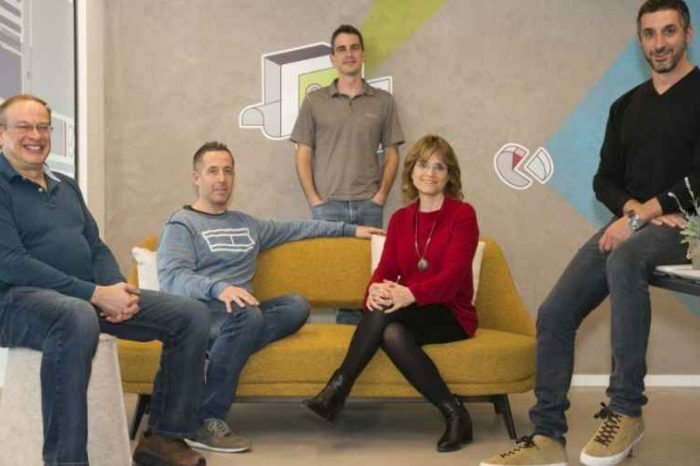 The new funding will be used to build SenseTime’s AI platform, advancing the company’s technological innovation and opening up new business opportunities. 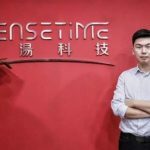 SenseTime is China’s largest artificial intelligence (AI) unicorn focused on computer vision and deep learning technologies. The company is behind a proprietary deep learning platform, SenseTime has become the largest algorithm supplier in the country. The company is dedicated to creating an AI ecosystem with innovation and solutions to upgrade the industries. Currently, SenseTime’s high-performance deep learning supercomputing platform is one of China’s largest, boasting over 8,000 GPUs. It is able to support building models with hundreds of billions of parameters, categorizing hundreds of millions of data and training billions of images. 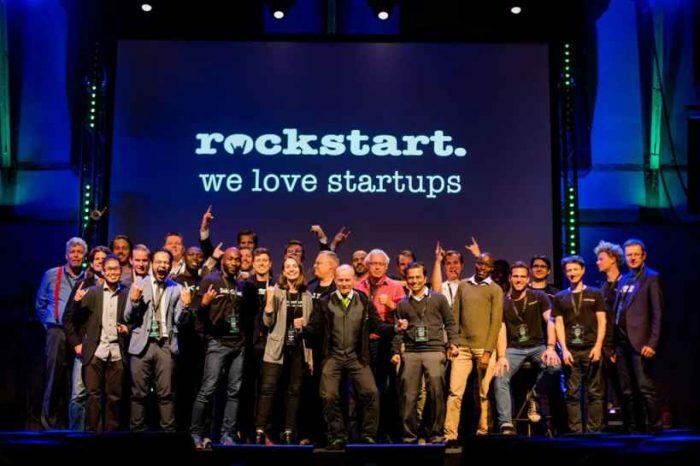 Thanks to its innovative technologies, the Company leads the industry in a range of fields such as, autonomous driving, medical imaging and deep learning hardware optimization. As to date, it has become China’s largest AI platform company and AI algorithms supplier. In 2017, SenseTime announced a series of significant strategic partnerships in China and abroad. With Qualcomm, it initiated an “algorithm + chip” collaboration increasing the intelligence of smartphones and other devices. 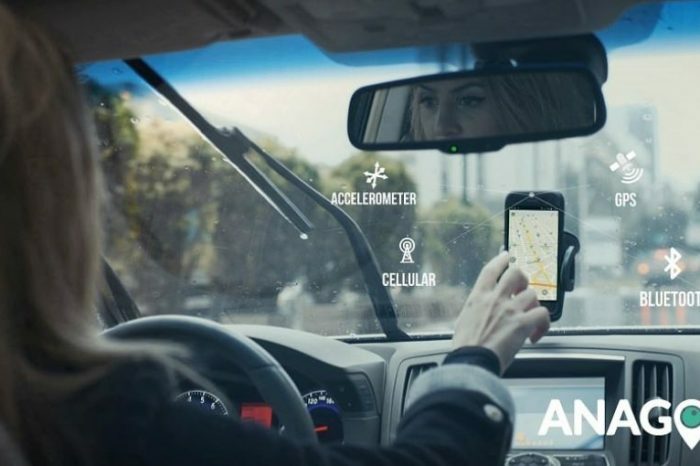 The Company partnered with Honda to provide industry-leading autonomous driving technologies. Working with Suning, the largest consumer electronics retailer in China, the Company has helped to develop the Store of Future, which leverages facial recognition for check-out free shopping as well as customer big data analysis. In February 2018, the prestigious Massachusets Institute of Technology announced that SenseTime was the first company to join its Intelligence Quest project and the two parties created an AI alliance to define the next frontier of human and machine intelligence. In March 2018, the Company formed strategic partnerships with several large Chinese state-owned enterprises based in Shanghai such as the INESA Group and Lingang Group. These developments followed from a strategic agreement that the Company signed with the municipal government of Shanghai in 2017. According to the agreement, SenseTime will leverage its AI technologies to help the city on multiple inititiatives including smart city, smart traffic, autonomous driving, and smart finance. SenseTime has established partnerships with more than 400 leading domestic and overseas enterprises across security, fintech, automobile, retail, smartphone, mobile Internet and robotics. By broadening the possibilities of data technology and its application across industries, the Company has the potential to provide a technological leap for a range of verticals and serve as their close partner in AI transformation.